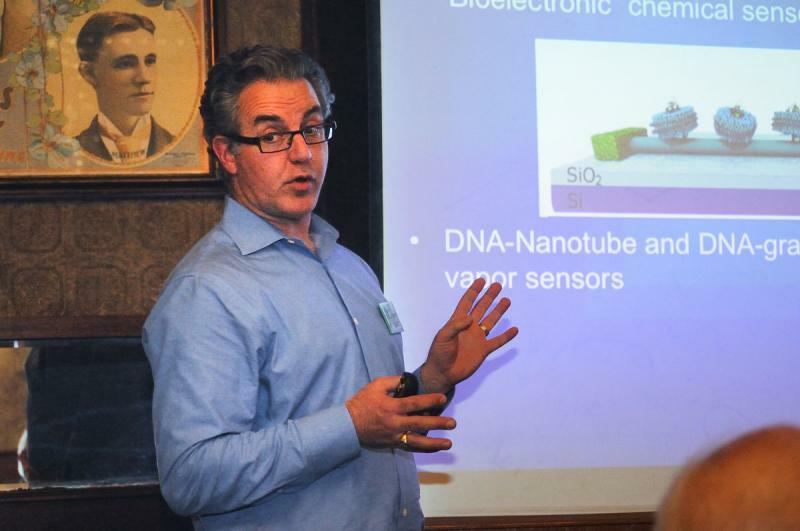 In 2010 we started a monthly series of Science Cafés, based on materials, for the general public in Wilmington, DE. These lectures have become very popular, with attendance ranging from 30-70, and they typically end with lively discussion. This outreach-to-the-public effort was expanded with an additional Café in Philadelphia in 2011. We now hold two Science Cafés per month, one at each location with growing attendance numbers each year.